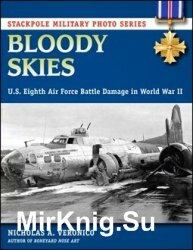 Ed Rasimus straps the reader into the cockpit of an F-105 Thunderchief fighter-bomber in his engaging account of the Rolling Thunder campaign in the skies over North Vietnam. 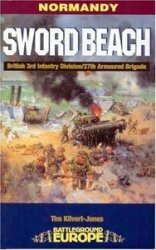 In this addition to the Battleground World War Two series, Major (retired) Tim Kilvert-Jones focuses on the action by 3rd British Infantry Division and attached units at Sword Beach from D-Day 6th June 1944 to the fall of Caen in July 1944. 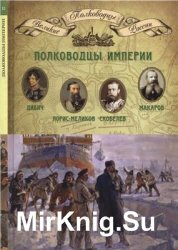 Двенадцатая книга из серии «Великие полководцы России», подготовленной Российским военно-историческим обществом (РВИО) и «Комсомольской правдой» в содружестве с ведущими российскими историками. 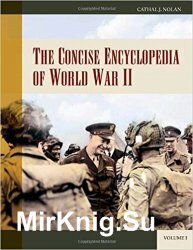 A comprehensive and integrated military, political, and strategic history of World War II, ranging from the daily life of conscripts and civilians to operational and strategic decision making at the highest levels. 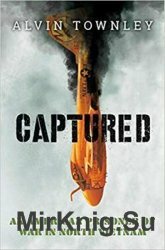 Alvin Townley, a critically acclaimed author of adult nonfiction, delivers a searing YA debut about American POWs during the Vietnam War. Naval aviator Jeremiah Denton was shot down and captured in North Vietnam in 1965. As a POW, Jerry Denton led a group of fellow American prisoners in withstanding gruesome conditions behind enemy lines. They developed a system of secret codes and covert communications to keep up their spirits. Later, he would endure torture and long periods of solitary confinement. 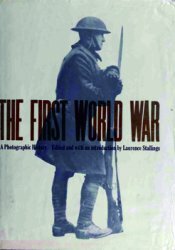 Always, Jerry told his fellow POWs that they would one day return home together. 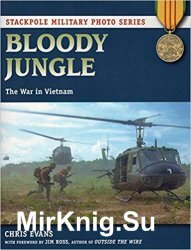 Visual history of the Vietnam War. Hundreds of photos, many of them rare and never published before. 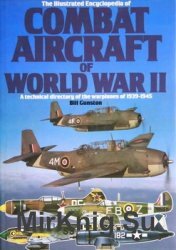 The book contains more than seven hundred illustrations of military aircraft of World War II used by both Allied and Axis Countries, together with capsule specifications and history. 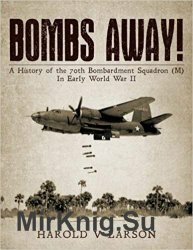 This is the story of the 70th Bombardment Squadron, a lone squadron of the U.S. Army Air Corps, which flew its B-26 aircraft "island hopping" across the Pacific, and which fought the early months of World War II, as a special Squadron, from Guadalcanal in the Solomon Islands.